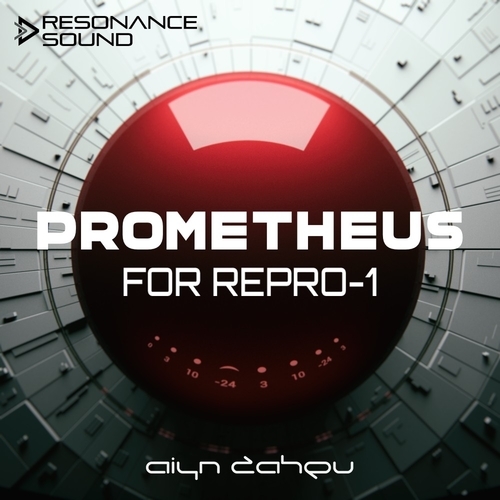 Prometheus for Repro-1 features a wide range of presets exploring both vintage and modern sound. The bank is based on over 65 sequences and 120 individual sound presets. Since the sequence data and the sounds are included individually you can mix and match the sequences to different sounds, or just use sequence presets as they are. This gives you not only inspiring sounds to work with, but also fresh musical ideas.